Manufactured for Alan Chui under the name Pro Challenger per his specs. 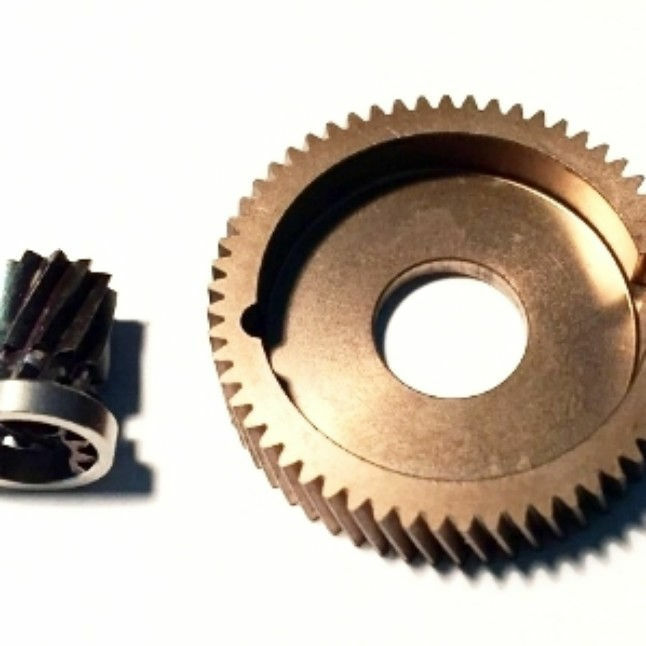 Kit contains Main and Pinion Gears. Type 420 Stainless Steel Main Gear. NOTE: Per the manufacturer, a stainless 12-500SS steel yoke and 11-99SS jack are recommended.